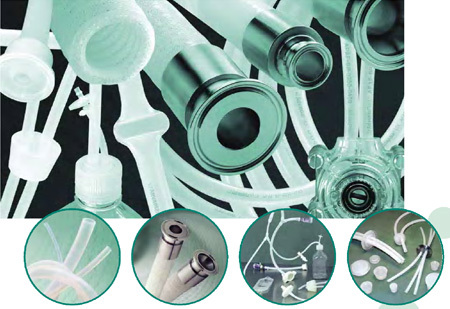 We offer a wide ranges of high purity tubing, hoses and fittings. 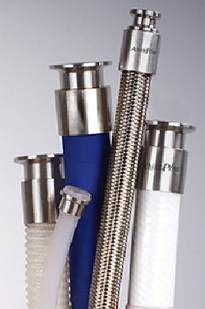 Platinum Cured Silicone, Teflon, EPDM and TPE tube/Hoses	with different type of reinforcement. 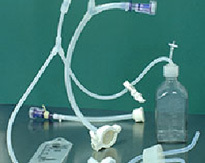 The hoses has been designed to meet the highest standards of reliability and quality, a full traceability is available for the hoses, each type of hose is available with a certificate of FDA and USP Class VI conformity for your regulatory requirements. Ends connections include sanitary clamp, union and etc.